NEW BRITAIN -- A series of Polish films, presented by the S.A. Blejwas Endowed Chair in Polish Studies at Central Connecticut State University and the Consulate General of the Republic of Poland in New York, begins tonight at CCSU. All three films in the series are in Polish with English subtitles and will begin at 7 p.m. They will be shown in Room 105 of the Vance Academic Center on the CCSU campus. Parking is available in campus garages. 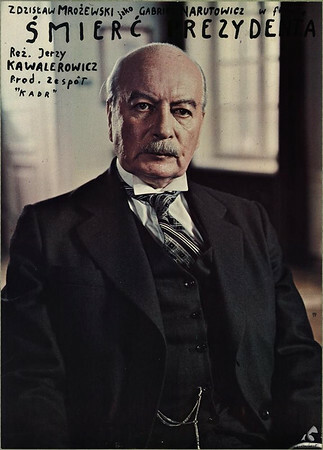 Tonight: “Death of a President,” a 1977 drama directed by Jerzy Kawalerowicz, depicts the assassination in 1922 of the first president of Poland, Gabriel Narutowicz. It won the Silver Bear award at the Berlin International Film Festival for Outstanding Artistic contribution. 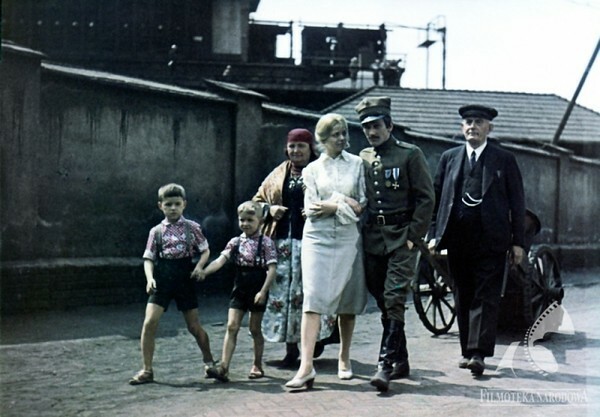 Wednesday, May 30: “Pearl in the Crown,” a 1972 drama directed by Kazimierz Kutz, is set during the Silesian Uprising of the 1920s. The German owners of a mine decide that it is unprofitable and want to close it by flooding it. The miners go on strike. This film was entered in the 1972 Cannes Film Festival. Thursday, June 7: “Influence,” a 2014 film directed by Lukasz Barczyk, is steeped in wonder and mystery. It tells the story of a group of clairvoyants committed to restoring the Polish state as World War I comes to an end. For more information, call the Polish Studies department at 860-832-3010 or email jacquesm@ccsu.edu. Driving directions and parking information are available at www.ccsu.edu/visit . Posted in New Britain Herald, , New Britain on Tuesday, 15 May 2018 20:47. Updated: Tuesday, 15 May 2018 20:49.